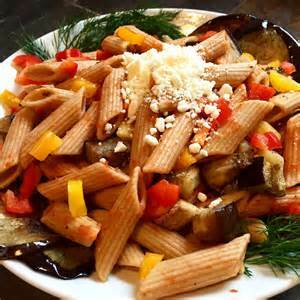 I admit, I'm a pasta lover and I saw this recipe over the weekend and tried it. Delicious! Gennaro Contaldo is a mentor to Jamie Oliver and a native Italian, so pasta has always been a big part of his life. Why don't you try this simple recipe? 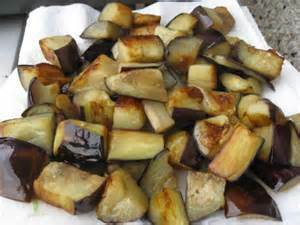 Halve the aubergine and chop into 1cm cubes. Heat 2tbs of oil in a large frying pan over a medium heat, add the aubergine and fry for about 8 minutes or until soft, stirring occasionally. Place on a double layer of kitchen paper to drain. Slice the peppers lengthways into strips, then in half across the middle. Finely slice the chilli and crush the garlic. Crush the olives, pull out the stones and then tear the flesh in half. Return the frying pan to a medium-high heat and add 2tbs of oil, peppers, chilli and garlic. Cook for 3 minutes, then add the olives, capers and a good splash of water and cook for a further 4 minutes. 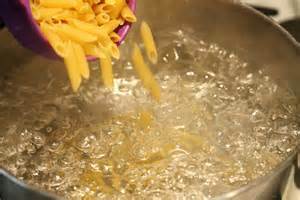 Meanwhile, cook the penne pasta in a large pan of boiling salted water until al dente (firm but cooked). Quarter the tomatoes and add to the sauce, then tear most of the basil leaves in half, reserving a few nice leaves for later. Cover and cook for a further 2 minutes, or until the tomatoes are softened. 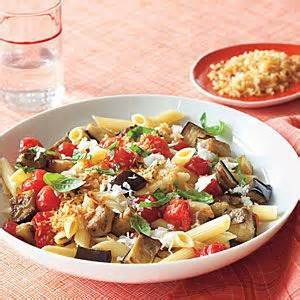 Add the aubergine, season to taste, then reduce to a lovely sauce adding a splash of the pasta cooking water to loosen the sauce, if needed. Reserving some of the pasta cooking water, drain the penne and add to the sauce. Toss well over the heat until lovely and glossy, adding a splash of the cooking water to loosen, if needed. Serve with a grating of Parmesan, scattered with the rest of the basil leaves.